The Oude Molen Brandy distillery is set high in the hills of the picturesque Elgin Valley. 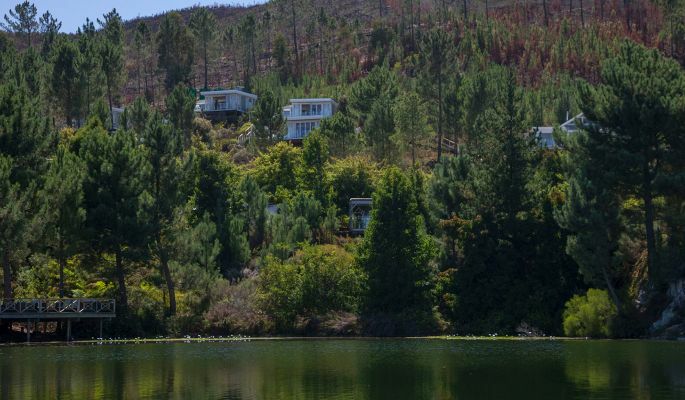 If it seems like a long drive from Cape Town and Surrounds, why not check out our list of top five things to see and do in the valley. That way, a road trip to taste some of the finest Cape Brandy can turn into a fabulous weekend getaway. 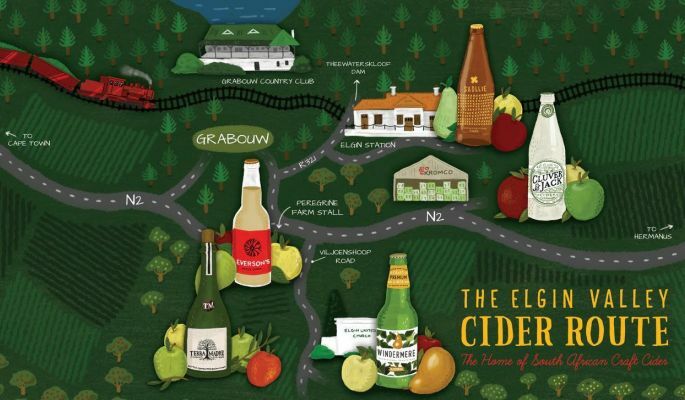 Here’s our top 5 reasons to visit the Elgin valley for a weekend. There’s something for everyone in this largely unknown little piece of paradise, so next time you’re planning a trip away, be sure to look here first! Naturally, we’re a bit biased, but if you’re reading this you probably have an interest in the soft golden elixir that is Cape Brandy. So your primary reason for wanting to Visit the area would be a stop off at our stunning distillery. 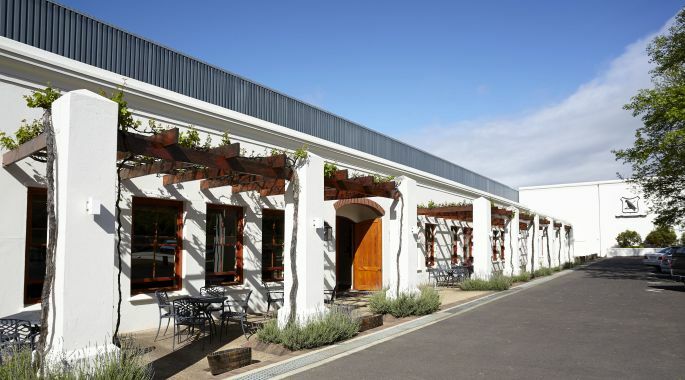 You can pre arrange a tour of the cellars with a brand ambassador, wander through the towering stainless steel tanks, gawk at the largest copper potstills in the southern hemisphere, breath in the angels share in the sprawling Zen inducing maturation cellars, and sample the full range of Cape Brandy in the newly redecorated tasting room. All of this in the company of a passionate and knowledgeable brand manager, this tour is sure to fill you with knowledge, wonder and a new found appreciation for one of the oldest and most noble of brown spirits. What do you get if you take the timeless and aerodynamically inspired Airstream trailers of 1950’s America, and cross it with the wildest dreams of some the country’s foremost creative minds? The answer? An accommodation experience likely to stay with you for years after you have left. There’s the Mexican wrestling one for starters, the Yellow submarine, the Mills and Boon, the Black and White…just to mention a few. All decorated in the most fantastical way to enlighten, encapsulate and ensnare. If trailer living is not your thing, don’t worry. There are also self catering and tented camp options to choose from – there’s something for everyone at Old Mac Daddy. One of the lesser known Western Cape routes, the Elgin Wine Route offers up some absolute hidden gems for the quaffer or connoisseur alike. Visit Charles Fox to sample some fine south African Bubbly, and taste the superior quality still offerings form Iona, Paul Cluver, Oak Valley and South Hill to name but a few. 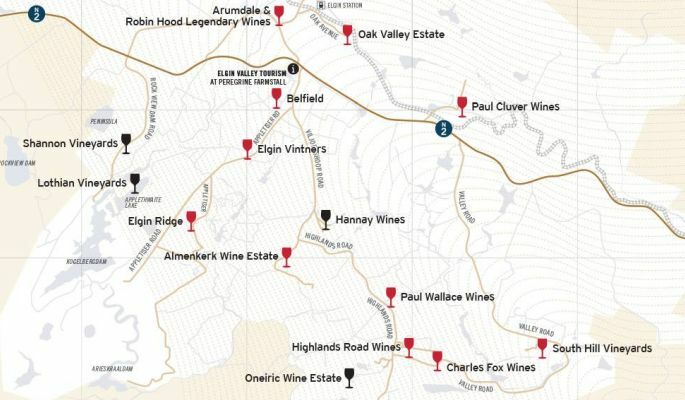 There are 16 wineries currently making up the Wines of Elgin route, a couple with fine dining facilities and you’ll have your work cut out getting to them all in a weekend. Take some time to study the list and make your picks! The Cape Canopy tour provides adrenaline junkies with a full throttle adventure through some of the most dramatic scenery in the valley. Whiz between 13 different elevated platforms at speeds of up to 60km/h. With the longest slide measuring in at a hefty 330 meters, and all of them suspended high above the ground, if heart pumping action is your thing, here’s one not to miss. The trip also includes a 4×4 trip and a suspension bridge over a waterfall, perfect for allowing the heart rate to recover before continuing your adventure in Elgin. 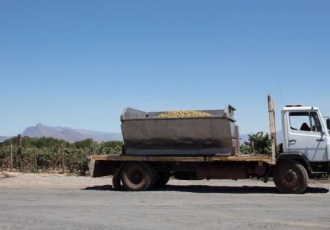 Oude Molen is running a retail competition for the month of October, where you could win the chance to visit the fabulous Elgin valley, and home of South Africa’s oldest Cape Brandy, the Oude Molen Distillery. The prize includes an Oude Molen Master class, Cellar Tour, Scenic Helicopter Flight and a two night stay at the Old Mac Daddy Luxury trailer park. Look out for your neck tag entry form on any bottle of VS, VSOP or XO Oude Molen Cape Brandy, at participating Pick ‘n Pay liquors, nationwide. Good Luck! 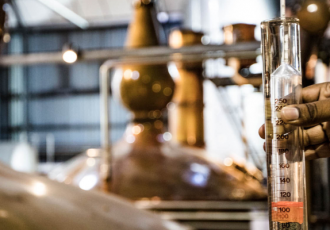 If you would like to discover more about the world of Oude Molen Cape Brandy, sign up for our monthly newsletter below. 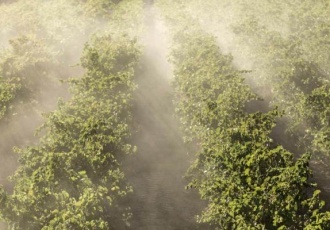 We’ll send you all the latest news, events, product specials, and brandy happenings.